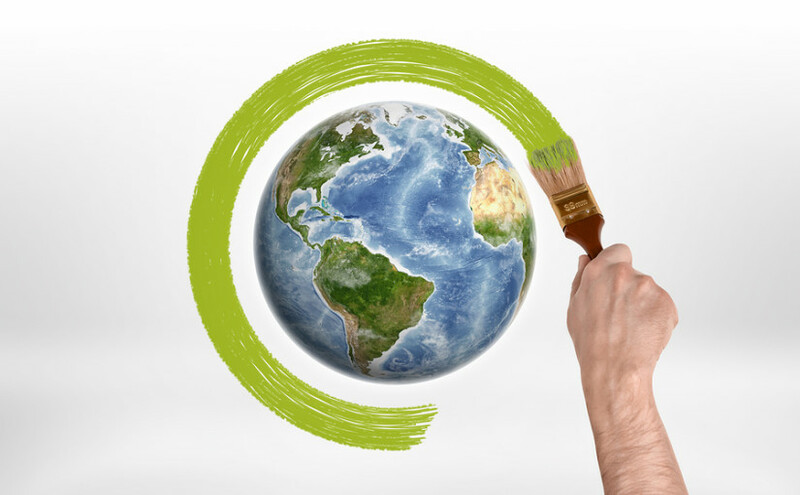 When it comes to protecting the environment, the smallest of changes to the way we do things in our day-to-day lives can make a big difference, and the more of us who make these changes, the better. We have collected together five simple ideas of ways to be kinder to the environment below, so we can all start those changes today. Next time you jot down a note on a piece of paper, don’t throw it away when you’re done with it – use all of the available space on the paper before you get rid of it, and when you are eventually finished with it, make sure you recycle it. If you are printing something out, use both sides of the paper. Wherever you can, try to live in a paperless manner – make changes such as cancelling paper bank statements, and opting for e-tickets instead of printed versions. If you run a business, look into paperless options there too – you will save money and help the environment. 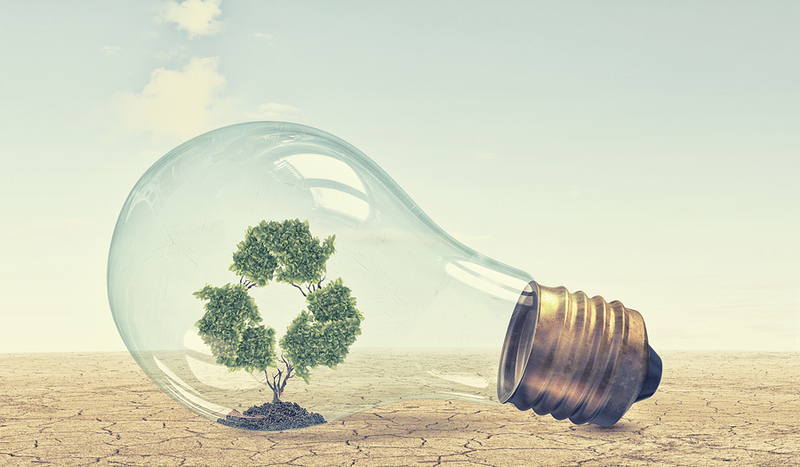 Energy-efficient lightbulbs typically use between 25 per cent and 80 per cent less energy than traditional lightbulbs, saving you money and benefiting the environment – they can also last 3-25 times longer than traditional bulbs, too. Changing just one of your standard lightbulbs to an energy-saving one can make a difference, and changing all the bulbs in your house can make a real, positive change. If you have the option when it comes to having a wash, try to choose a shower instead of a bath. A shower will use approximately half the amount of water, and also save you money on heating all the excess water a bath would use, too. Only around 10 per cent of ‘one use’ plastic water bottles get recycled, with the remaining 90 per cent ending up on landfill, where they will take 500-1000 years to decompose. Do your bit by ditching bottled water, and choosing a refillable water bottle instead, which you can carry with you and refill at work and on the go. If you’re not a fan of tap water, there are bottles on the market with a built-in water filter. This may seem a strange suggestion, but car wash services wish to make as much money as possible, and therefore use as little water as possible. 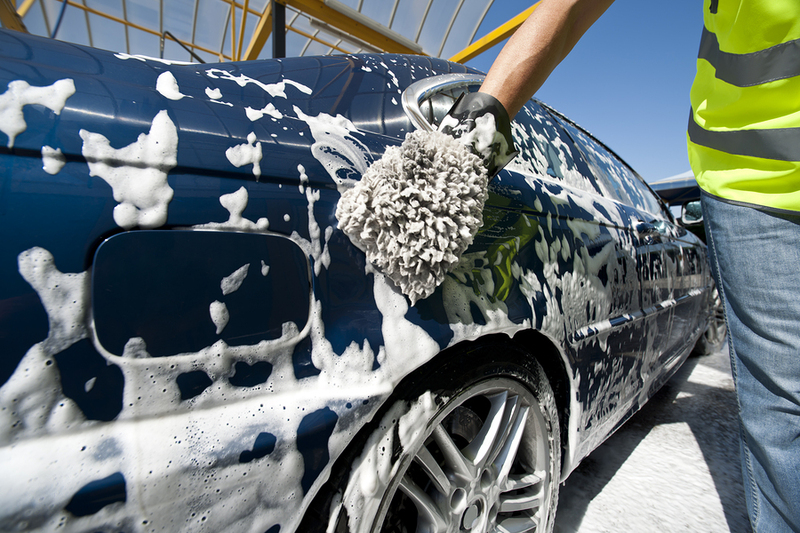 You’d be surprised at the difference in how much water you would use washing your car compared to a professional. To put it in perspective, if everyone in the USA who currently washes their own car used a car wash even once, it would save 8.7 billion gallons of water per year! Previous Previous post: Zero Waste Week 2017: Win a zero waste lunch kit!